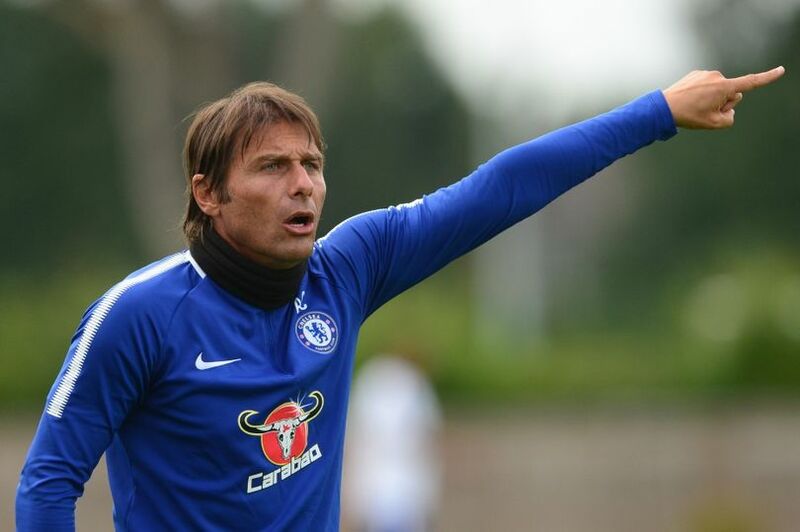 Chelsea manager, Antonio Conte says he will rotate his squad ahead of Wednesday’s Premier League clash with Arsenal. Conte said he will involve all his players in today’s match at the Emirate because the game against the Gunners is important. Forward, Eden Hazard and midfielder Cesc Fabregas were rested during Chelsea’s convincing 5-0 Premier League win over Stoke City on Saturday, with both replacements Danny Drinkwater and Willian scoring. The Blues boss expects further improvement from his team as they head into the second part of the season. “When you play against Arsenal, every game is very important,” Conte told reporters on Tuesday. “It is very important in my plan to involve all my players. “We are doing a really good job in this situation because we are making many rotations but at the same time our results are positive. The Premier League champions can reclaim second spot in the league table with a win at Arsenal today.